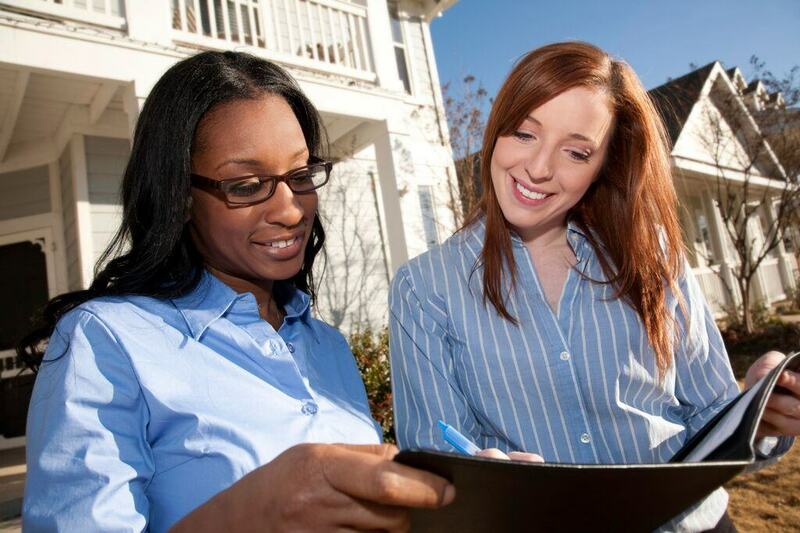 Real estate marketing means building real relationships. A good reputation is the byproduct of excellent service. In a recent survey performed by JD Power and Associates, first-time home buyers and sellers said they were most influenced by a company’s good reputation and the recommendations they receive from friends, family and colleagues. When potential clients hear positive endorsements about your service, they begin the real estate process with an established level of confidence. In order to best serve real estate clients, you must first understand their needs. Begin the relationship by taking the time to identify what they are looking for and asking detailed questions to avoid making assumptions. Once clear expectations have been established, be sincere with your feedback and recommendations for moving forward. It is also an opportunity for you to communicate what will be expected of them throughout the process. Taking the time to listen to your clients, especially towards the beginning, will calm anxiety and build confidence in your abilities. This is especially important to do for first-time homebuyers or those new to the world of real estate. More than anything, people want your time and attention. Clients need to feel that they can trust you; they may not be your only client but you are their only real estate agent. Offering timely and thoughtful responses is an effective way to strengthen your professional relationship. Following up with clients allows you to address any concerns early and anticipate upcoming needs. With the real estate technology available today, staying in touch with clients has never been easier. In today’s competitive real estate market, it isn’t enough to just meet expectations. You need to exceed them. Give clients an exceptional experience by going the extra mile. Be reliable, trustworthy and invested in their home buying or selling experience. Your clients may not say anything to you about the “above and beyond” service but they will tell their friends and family. The sincerest compliment a client can offer is a positive endorsement of your service, and the best referrals often come from word-of-mouth. Every action you take with a client contributes to your reputation in the real estate industry, so make sure you are building one that is positive and will grow your business. Be sure to invest the time to create a wonderful experience for clients from start to finish. Understanding their needs, communicating throughout the process and over delivering on their expectations ensures they will leave with the right home and an incredible testimonial to share.